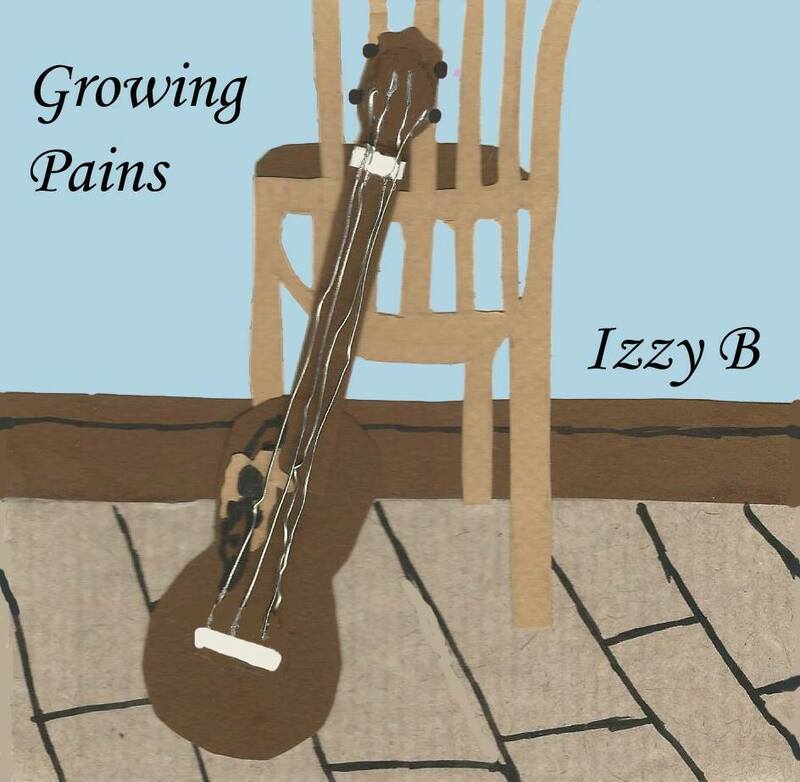 I first met Izzy at the ukulele festival in Portsmouth last year and was impressed with her vocal performance there at the Unplugthewood Open No Mic stage. This is not a complex album, it's not highly produced, with lots of intricate arrangements, so don't expect that. There's no great finger picking, but this is more about the songwriting and the singer, it seems. Her voice has a sweet mellowness to it, with a slight depth and tones of Joni Mitchell at times. The songs are there to be listened to, and thought about. It certainly seems that Izzy might have experienced more angst and confusion in her early years than I ever have. This comes across from the beginning in "Kickstart". "Hey Cutie" moves us a little more upbeat with a little story - there's also some harmonies, percussion and a subtle background bass line - that's as complex as we get on the whole album, really. That's not a bad thing, it's easy to get carried away and lay loads of tracks in and overdo it. The bitter woman comes across strong in "That Kind Of Man". Izzy's so nice I hope this isn't personal experience, she doesn't deserve that! The cleverest track is the final one, "Locked Out", using a second vocal as a backing melody contrasting the first, also with a nice atmospheric feel. In summary, it's a simple album, a great first recording and certainly something that will encourage listeners to go and see Izzy live, too. It's maybe a difficult listen first time around, but you start to appreciate it, and it grows on you by the second or third time. A nice, simple raw ukulele album, with great songwriting.